The suspense was high, so strong was the combined pressure from France and the United Kingdom for Germany to end its embargo. 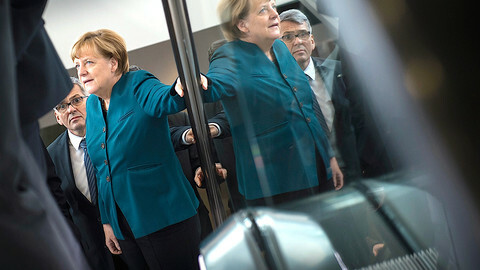 The issue also divided Germany's governing coalition. But in the end, Germany chose to uphold EU regulations and help spare embattled Yemeni civilians. The warring parties in the armed conflict in Yemen, which began in March 2015, have committed numerous violations of the laws of war and contributed to what the United Nations has called the world's largest humanitarian catastrophe. The Saudi and Emirati-led coalition has conducted scores of unlawfully indiscriminate and disproportionate airstrikes killing thousands of civilians and destroying civilian property, using munitions sold by the United States, United Kingdom, and others. 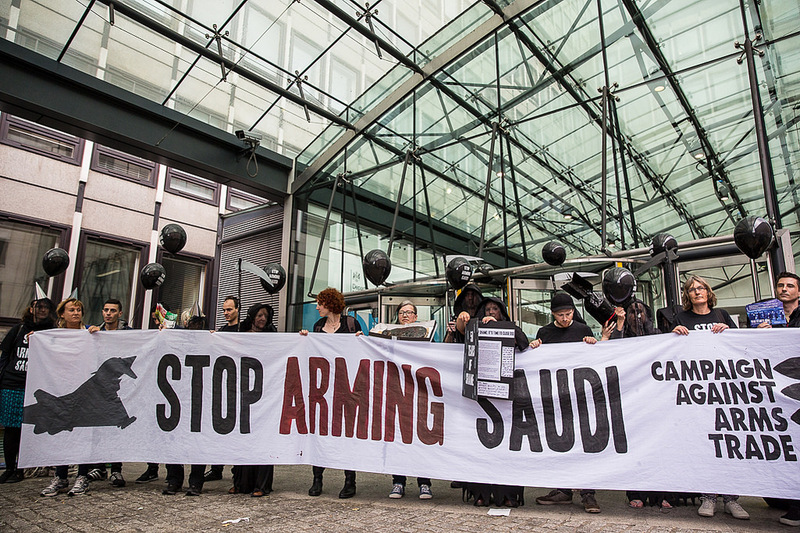 In March 2018, in response to coalition violations in Yemen, Angela Merkel's governing coalition announced that it would suspend arms sales to Saudi Arabia, excluding contracts already in place. Following the murder of Jamal Khashoggi, the Washington Post columnist, in the Saudi consulate in Istanbul, Germany started enforcing a complete arms embargo, triggering the ire of France and the UK, Germany's two partners in European arms projects. France has argued that Germany's arms export policy would undermine "the credibility of the European defence project". After president Emmanuel Macron called the German position "demagogic" last year, French diplomats recently increased their pressure on Germany to drop its embargo. British foreign secretary, Jeremy Hunt, argued that suspending the UK's arms sales to Saudi Arabia would deprive the UK of the ability to influence the Saudi coalition and that if the UK did so the people of Yemen "would be the biggest losers". These claims are fallacious and deeply cynical. The reality is that countries that supply weapons to the Saudi-led coalition – having known for years that they may be used in unlawful attacks - risk complicity in committing grave violations of the laws of war. 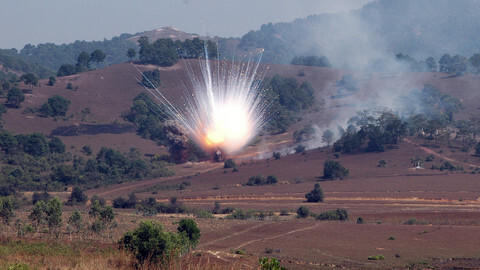 The 2008 European Union common position on arms exports, a legally-binding regional arrangement, provides that arms sales should be prohibited if there is "clear risk" that these weapons will be used to commit "serious violations of international humanitarian law." A European political defence project would lose its credibility if it were to ignore the immense loss of civilian lives and property in Yemen to European weapons. But despite the German government's decision to halt arms sales, loopholes remain. The decision will not affect weapons manufactured by RWM Italia S.p.A., a subsidiary of the German arms manufacturer Rheinmetall AG, because it is Italy that grants the export licences in this case and not Germany. According to human rights groups, on 8 October 2016 an alleged Saudi-led coalition airstrike hit the village of Deir Al-Hajari in northwest Yemen. The airstrike killed six civilians, including a pregnant mother and her four children. Bomb remnants were found at the site, and a suspension lug manufactured by RWM Italia S.p.A. This tragic case shows that the EU common position needs to be strictly and fully enforced by all EU member states. 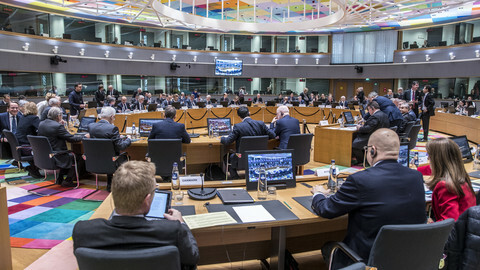 Stopping arms exports to the parties committing serious violations of the laws of war in Yemen is the only position in line with EU obligations. Rather than blame Germany, France and the UK should follow its lead and join other European states that have stood up for human rights.